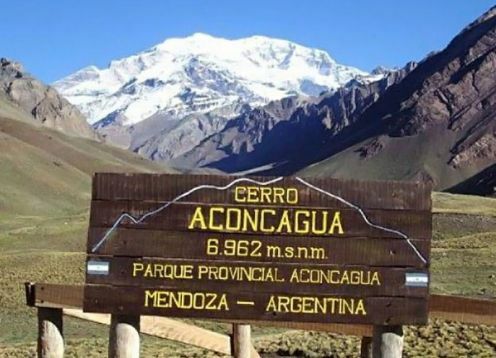 The Aconcagua Provincial Park covers an area of 70,000 hectares and hosts the Aconcagua Mountain, which with its 6,962 meters of altitude is the highest in America. 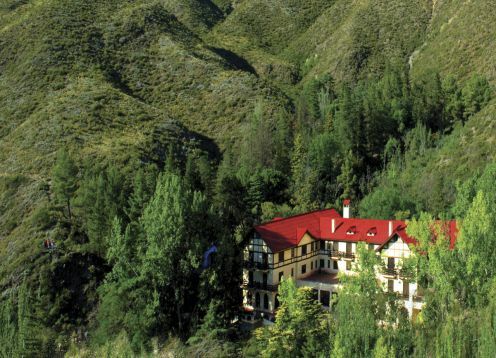 The Aconcagua Provincial Park is 185 km away. from the city of Mendoza, very close to the border with Chile. It is an icon of the world andinismo visited every year by lovers of trekking, mountaineering and ecotourism in general. 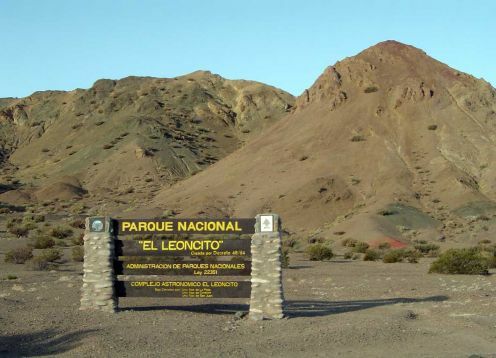 In the Park there are several treks that you can do, ranging from 45 minutes to several days if you want to climb the Aconcagua.